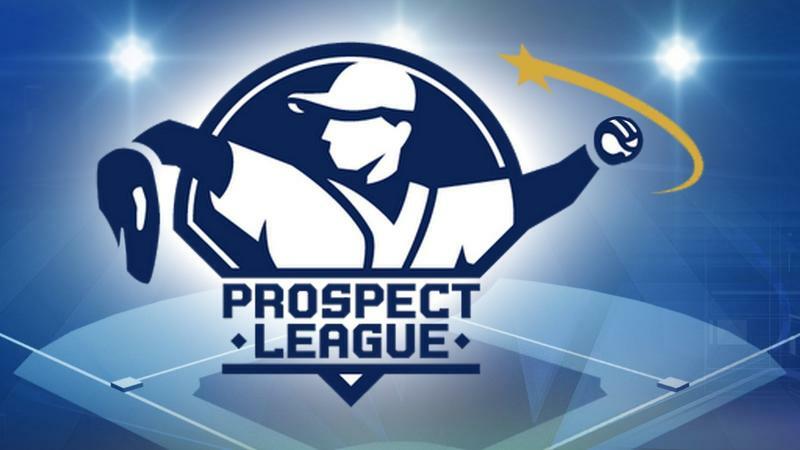 Cape Girardeau will field a team in the Prospect League starting in 2019. Local officials made the announcement Friday at the Cape Girardeau Sportsplex. 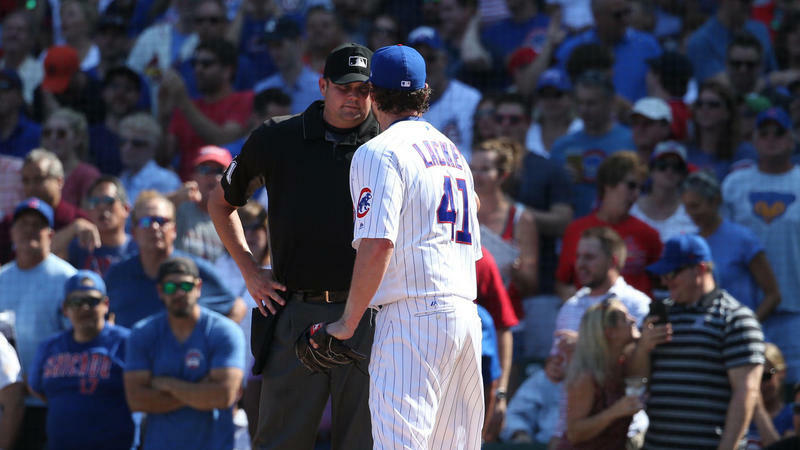 For those of you adept at lip-reading, you probably notice Major League Baseball players can use crude language at times. 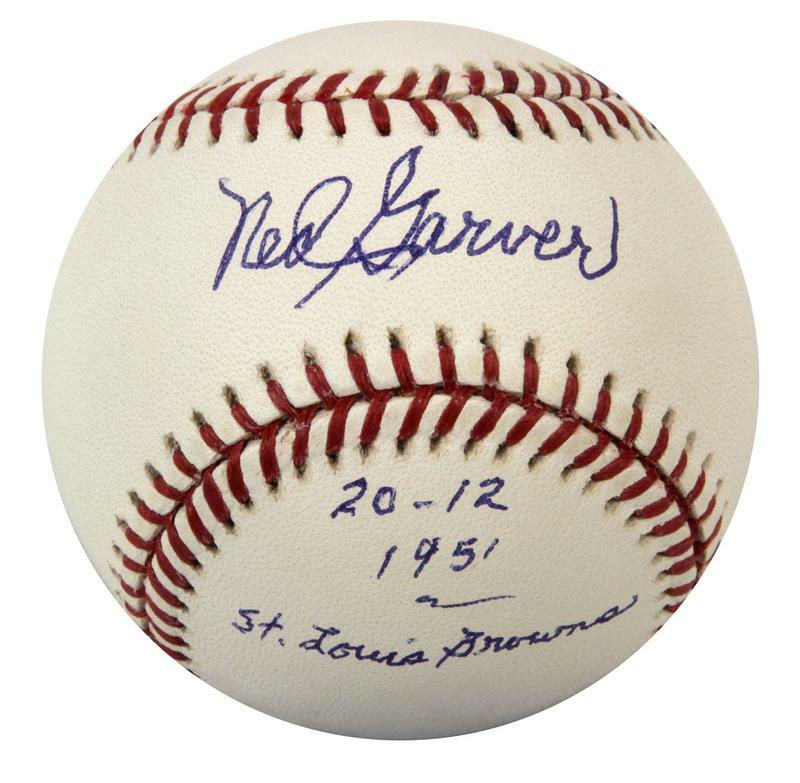 In this edition of Reading Baseball, Pete Peterson tells us about his introduction to swearing in baseball at a very young age and how baseball still takes him back to the language of his upbringing. A national fishing tournament series is coming to southern Illinois. 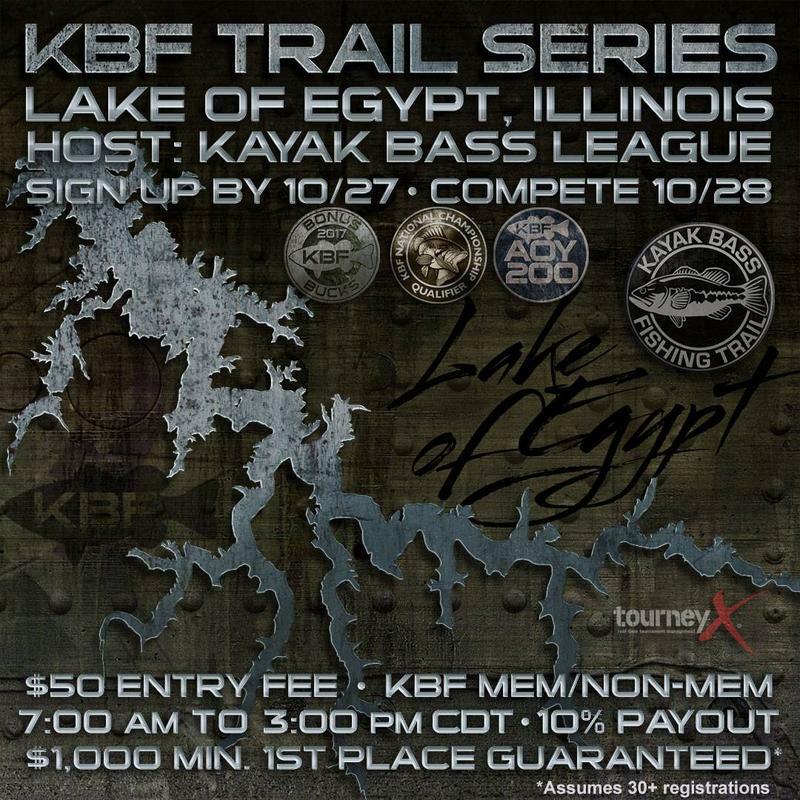 Lake of Egypt will host a 2017 Kayak Bass Fishing Trail Event Series Tournament this weekend. 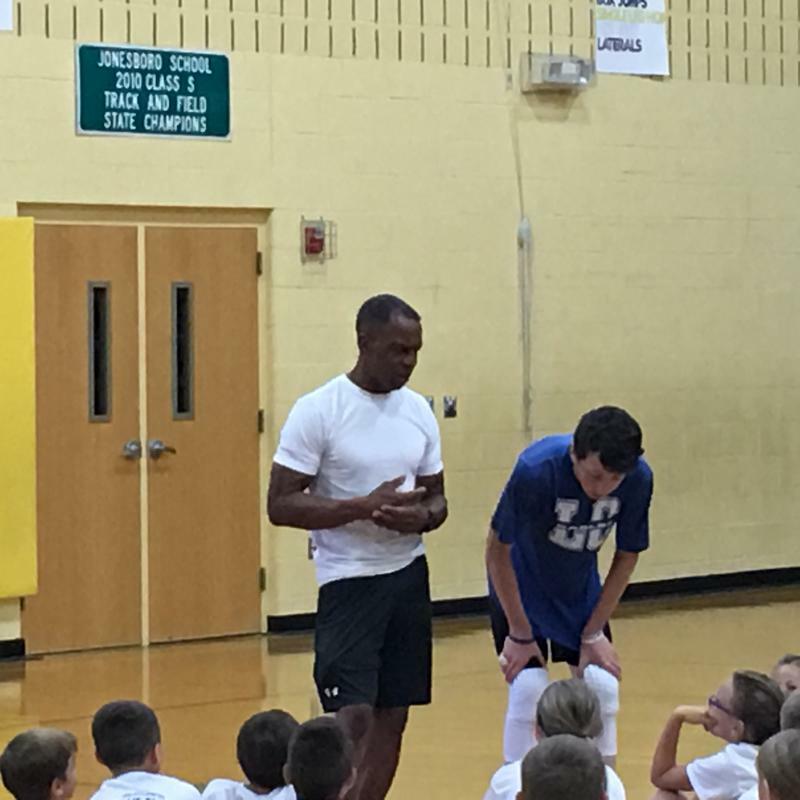 An Olympic gold medalist has been helping train southern Illinois kids in the proper techniques of running for around a quarter century. WSIU's Brad Palmer reports on the story of sprinter Willie Smith and his connection to this region. 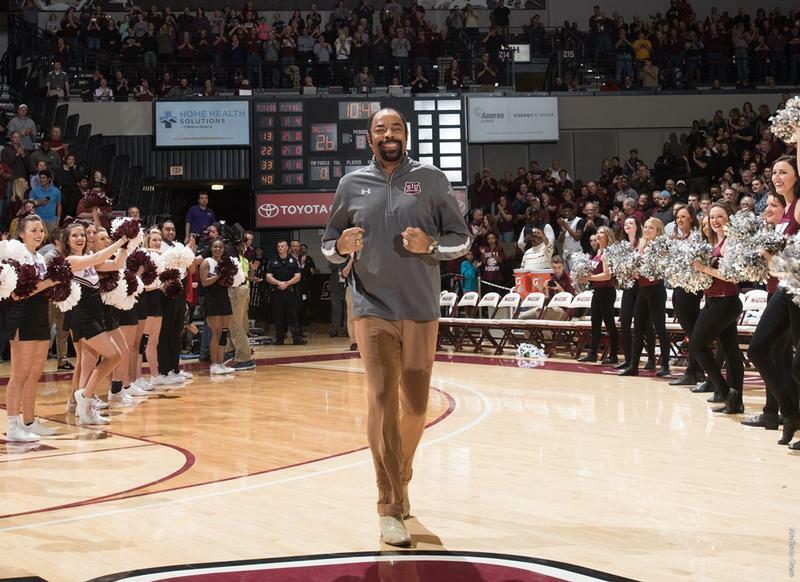 Southern Illinois University basketball legend Walt Frazier has been elected to the 12 member Small College Basketball Hall of fame. Three SIU Saluki track and field alumni are headed to the 2017 International Association of Athletic Federations World Championships. 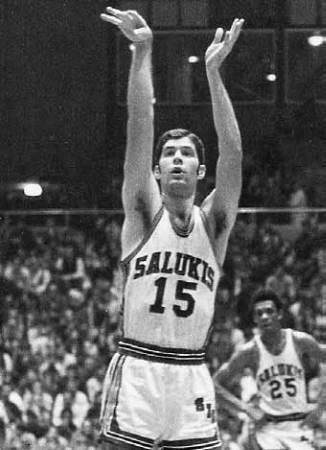 Missouri Valley Conference basketball coaches are getting ready for the upcoming basketball season. The coaches provided an update on their preparations during a conference call Tuesday. 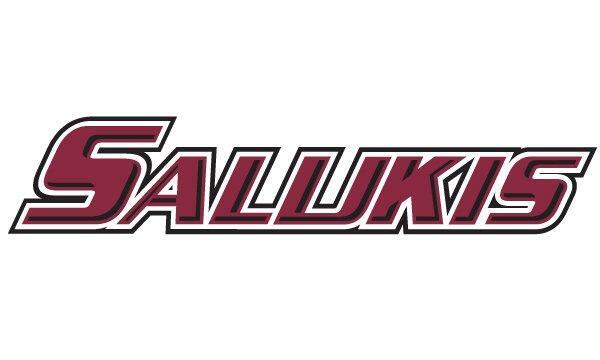 In this year's MLB draft, there were 4 Salukis taken. 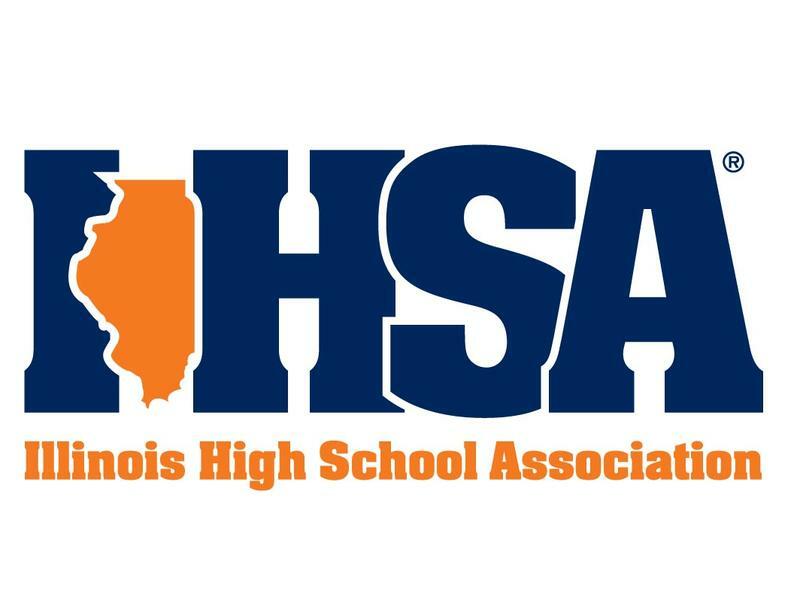 The Illinois High School Association made some changes this season in high school baseball involving pitch limits. WSIU Radio's Patrick Codo looks at how two local teams are dealing with the new rules. 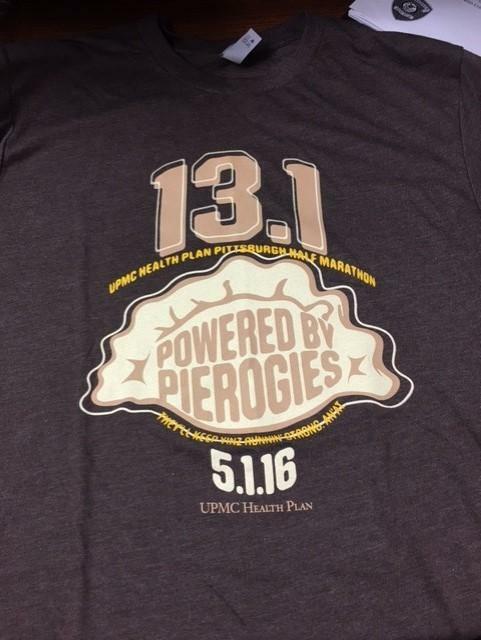 The Pittsburgh Marathon is this weekend. 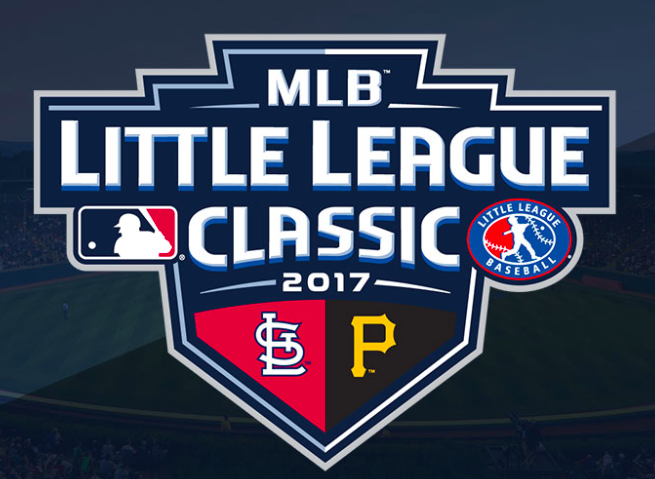 Once again, WSIU's Reading Baseball contributor Pete Peterson will be taking part in the event's half marathon. 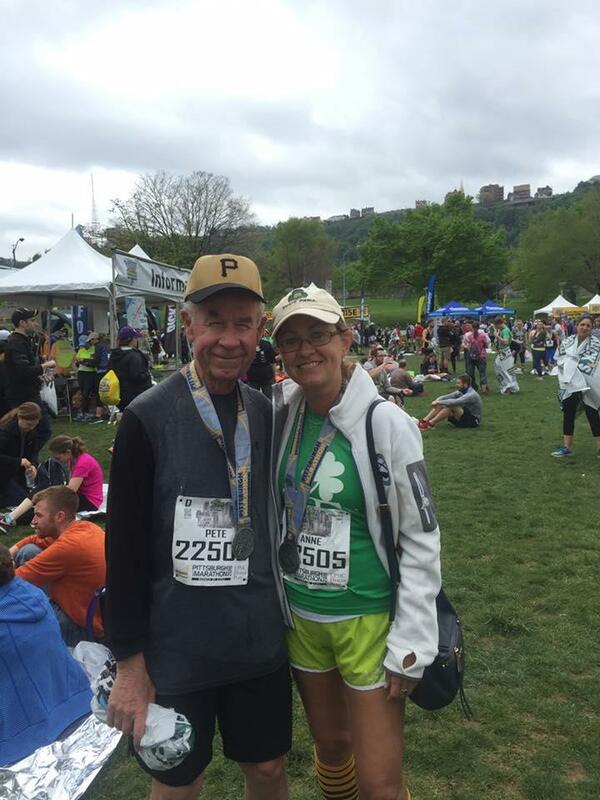 In this special commentary, Pete talks about getting more and more reminders about how unusual it is for a man of his "advanced" age to be running mile after mile. 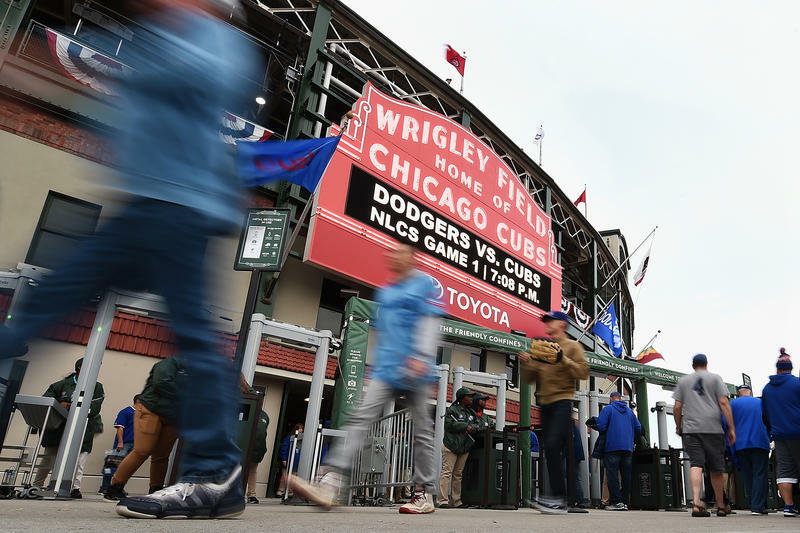 Major League Baseball is looking into taking steps to speed up the pace of the game. 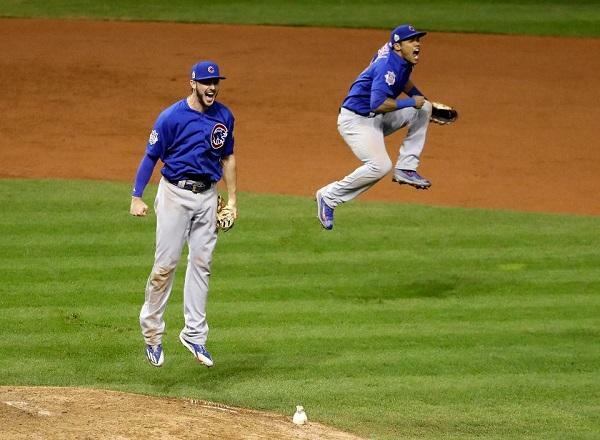 In his latest edition of Reading Baseball, Pete Peterson says baseball doesn't have to look any further than softball to find ways to shorten the length of games. 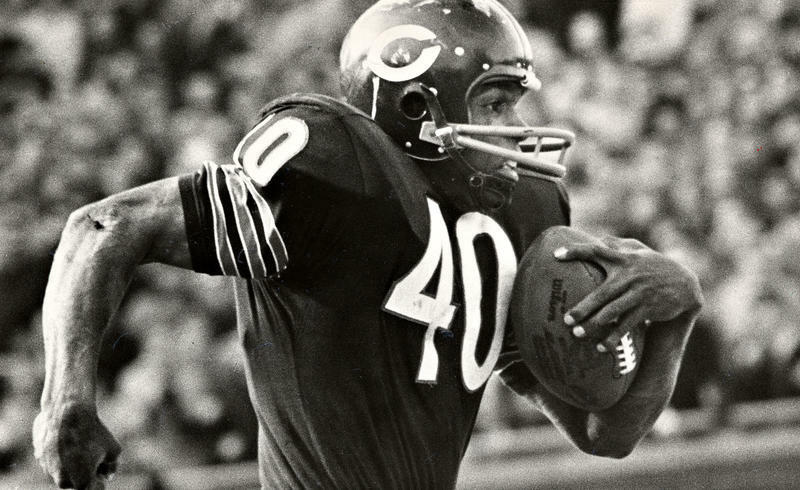 Relatives of Pro Football Hall of Famer Gale Sayers say the Bears legend has been diagnosed with dementia. 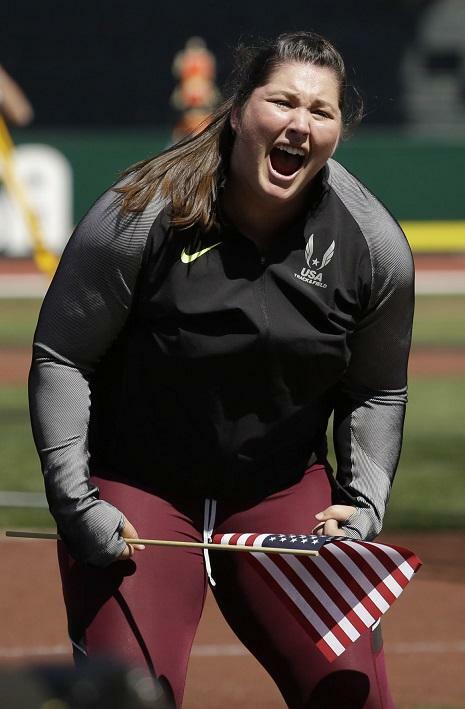 A former SIU Track and Field standout who jumped onto the world stage at last summer's Olympic Games is getting financial help in her training for upcoming competitions. 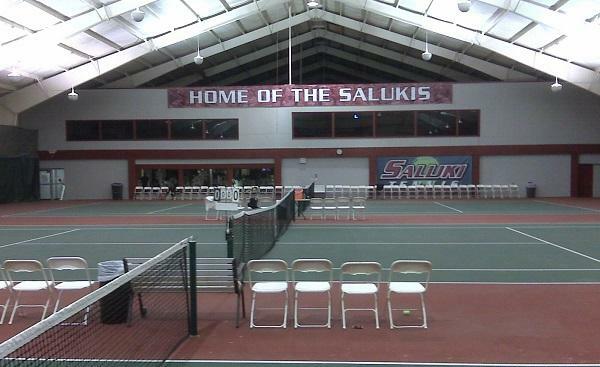 SIU is eliminating its men's and women's tennis programs as part of cost-cutting measures in the athletic department. Scholarships are being reduced in men's swimming and diving. Director of Athletics Tommy Bell said Thursday these measures will take effect July 1 and save his department approximately $660,000 dollars a year. 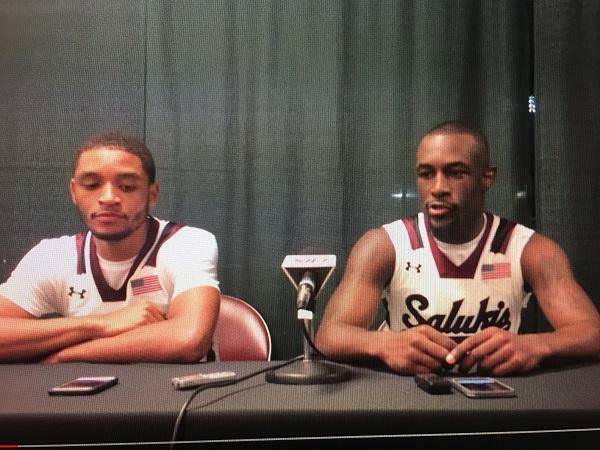 Two Saluki men's basketball players have been reinstated after a question about their eligibility. Senior Leo Vincent and sophomore Sean Lloyd were held out of Tuesday's game at Wichita State as the athletic department conducted an administrative review. The City of Carbondale is exploring the possibility of building a new skate board park. The committee studying the issue is holding a public meeting Wednesday to gather public input for the design and construction of the facility. 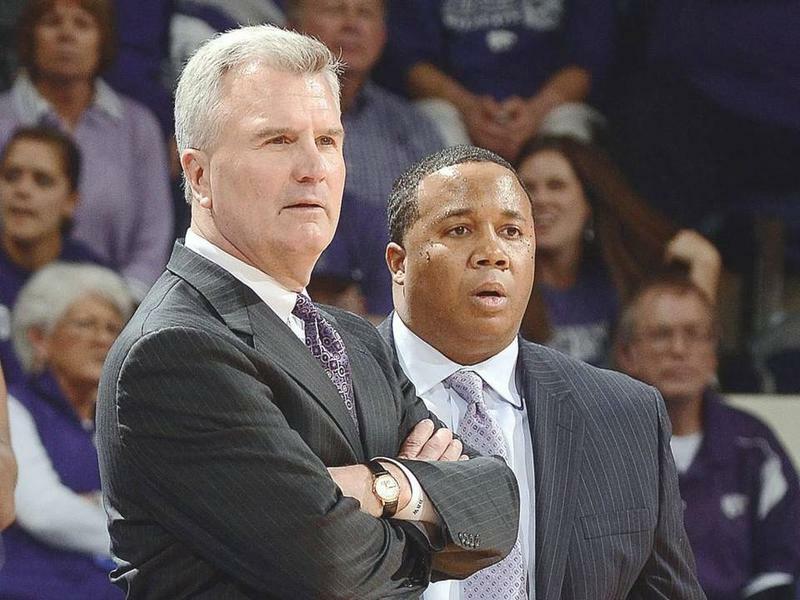 Former SIU head basketball coach and current Kansas State men's basketball associate head coach Chris Lowery has lost one of his four children. Title IX is a law passed in 1972 that requires gender equity for boys and girls in every educational program that receives federal funding, including athletics. 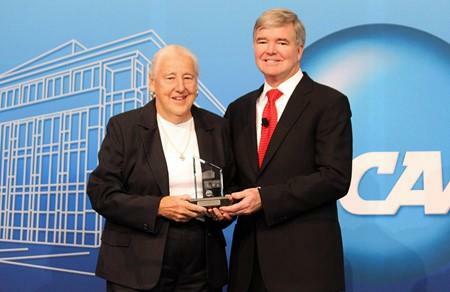 Former SIU coach and administrator Charlotte West served as a consultant soon after the law passed. WSIU's Brad Palmer sat down with West as she prepares to deliver a presentation tonight on the Carbondale campus entitled, "The Power of Title IX." WSIU's Brad Palmer interviews former Saluki and 2016 Team USA Summer Olympian Deanna Price. 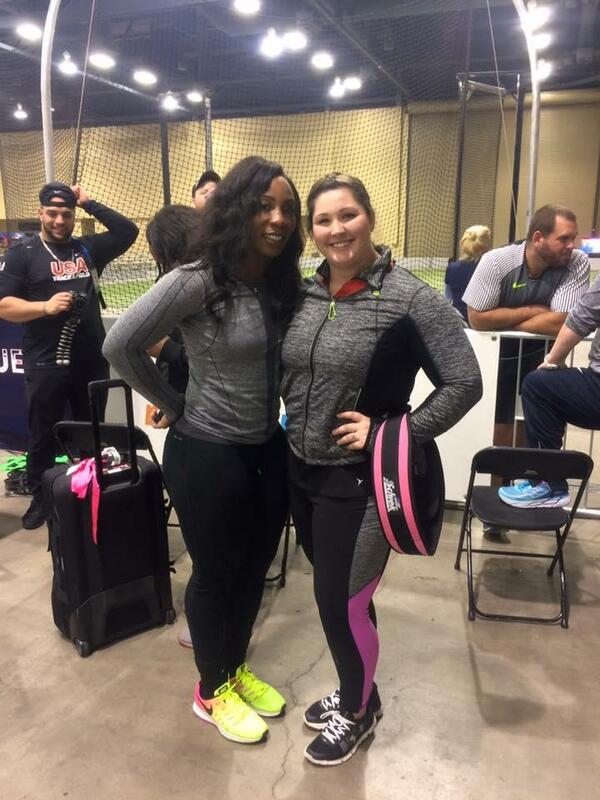 SIU-Carbondale graduate Deanna Price finished 8th in the hammer throw at the Summer Olympics in Rio. But, without some unfortunate luck, she believes she could've finished in medal contention. 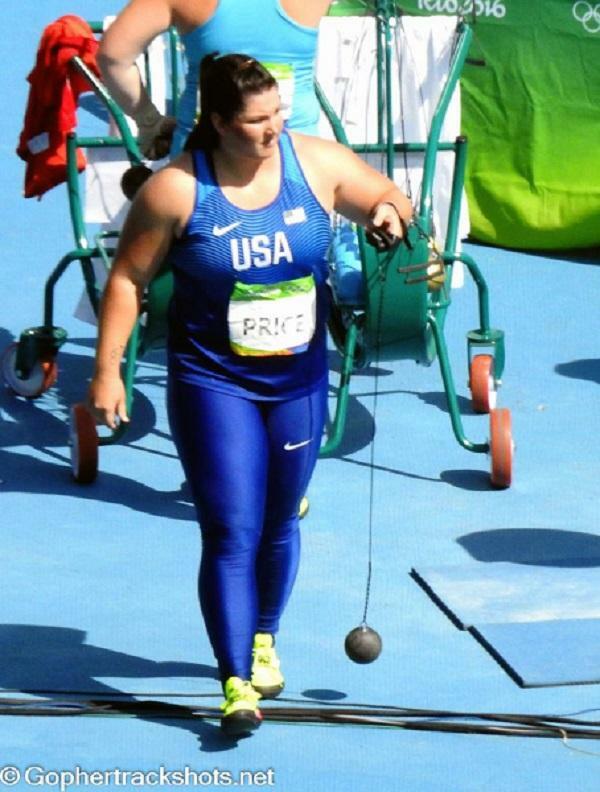 Deanna Price made Salukis everywhere proud with her performance at the 2016 Summer Olympics. 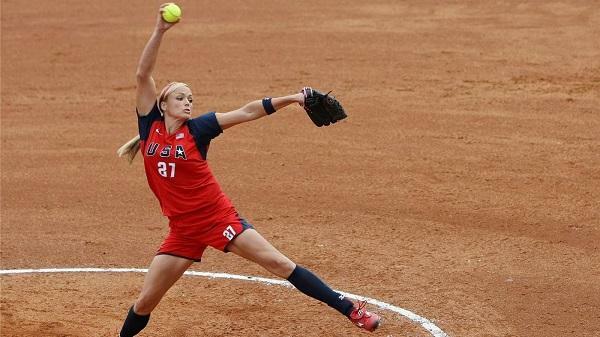 In this edition of Reading Baseball, Pete Peterson takes a look at an unknown force Price was up against in her attempt to bring home the gold. 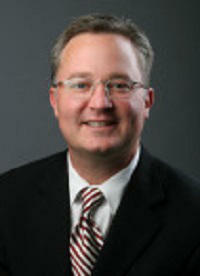 The new director of athletics at John A. Logan College is a familiar name to area residents, especially basketball fans. 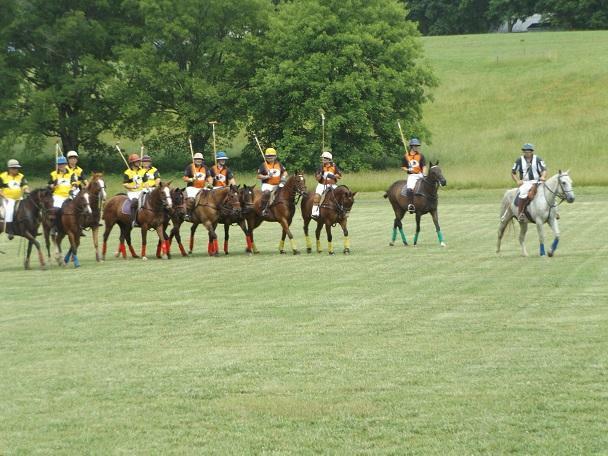 Polo is the world’s oldest organized sport, having originated in China and Persia around two thousand years ago. You may not realize it, but there is a group of people in this region who actively compete in the sport. 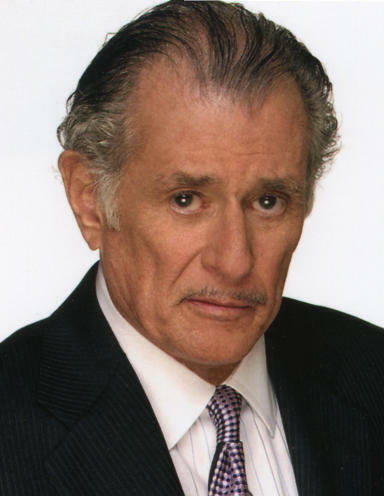 WSIU’s Brad Palmer reports.